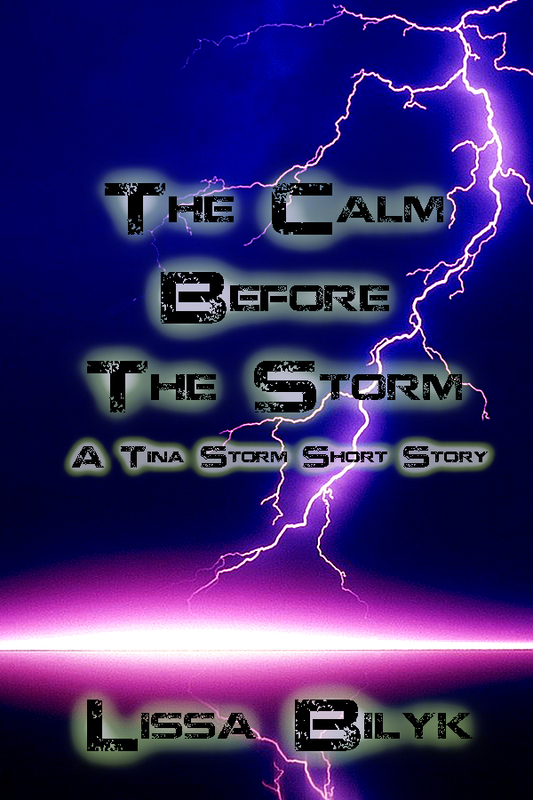 As promised, the first Tina Storm short story, The Calm Before The Storm (see what I did there? LOL) is available for the rest of October exclusively on Smashwords. 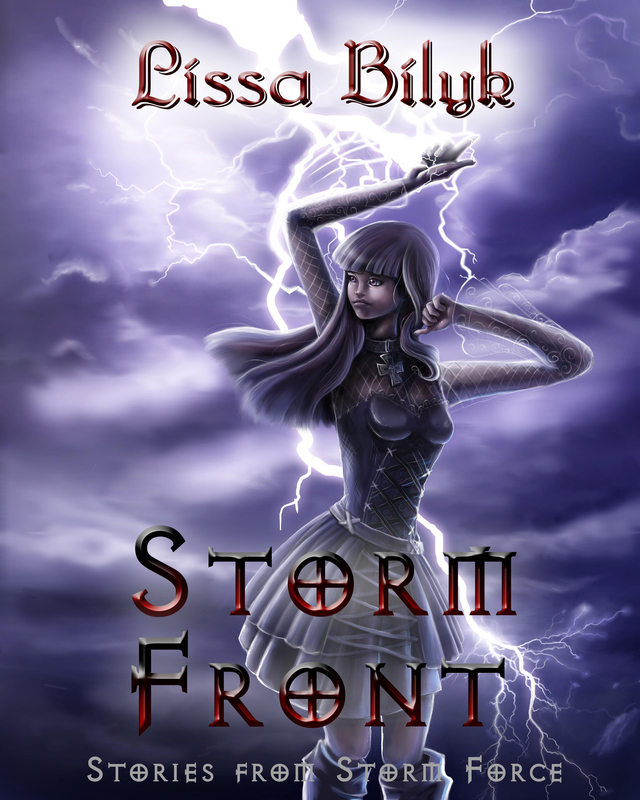 Also, look at the PRETTY PRETTY cover! I’m toying with releasing all five short stories as exclusives on Smashwords for a limited time instead of the first four as originally planned. 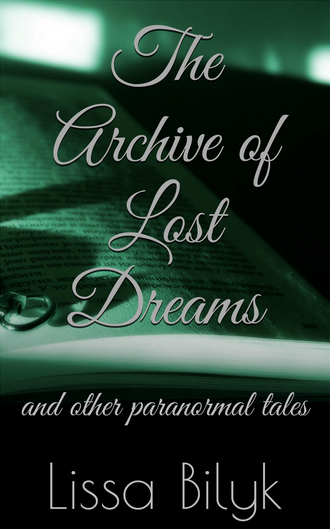 Then I can at some point put all five into the short story collection with the four other paranormal/urban fantasy short stories I’ve got ready. Once I get some feedback I’ll make a decision. You can help in making the decision by providing feedback! See? It’s a win-win situation. Go and read the story now. It’s only 1500 words. It won’t be a waste of your time. And if it is, it’s not much of your time. Can you tell I’m a little giddy about this? Thanks Gayle, good to know about the length! Thanks for your support! It says something about your story telling if I still remember it so well! Thanks, Kathy! Glad to know you still enjoy it all these years later. Thanks for your support, Penelope! This is awesome and you do a outstanding job. I appreciate it.